Finish off your facial or body treatment with a perfect golden glow. 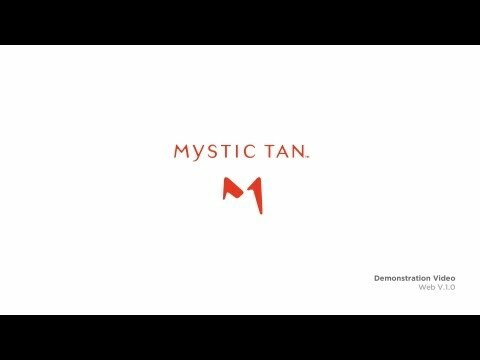 The Mystic HD system offers a revolutionary heated sunless treatment that delivers natural-looking results in a warm, dry, completely comfortable setting. Here’s how it works: The technology safely infuses your skin with heat, allowing for maximum absorption for deeper, long-lasting colour. A sweeping side-to-side airbrush travels gently from head to toe, applying precise amounts of your desired level of colour. It’s the perfect finish to your luxurious Moorea experience – we promise that you’ll always leave the spa feeling your very best.